great workmanship! I look forward to my next batch. 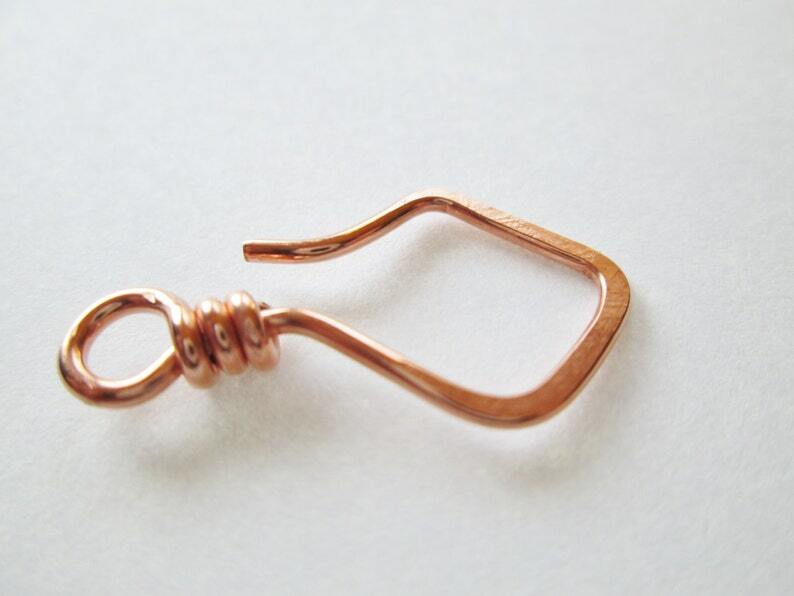 I love these, they are the perfect size and will make awesome earrings!